Encouraging our children to study God’s word is an important role for Christian parents. 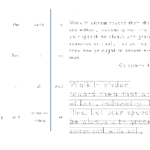 It is our responsibility that we teach them to hide God’s word in their hearts and using fun activities is a great way to help them memorize scripture. 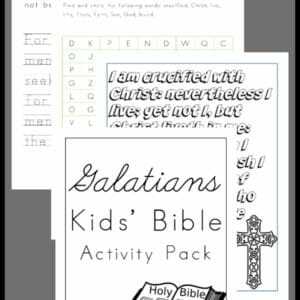 Inside this fun Galatians Kids’ Bible Activity Pack you’ll find penmanship pages, memorization games, word searches and more! 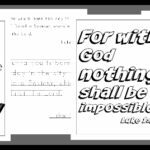 If you’d like to study the book of Galatians along with your kids you’ll find my Galatians Bible Journaling Pack here. 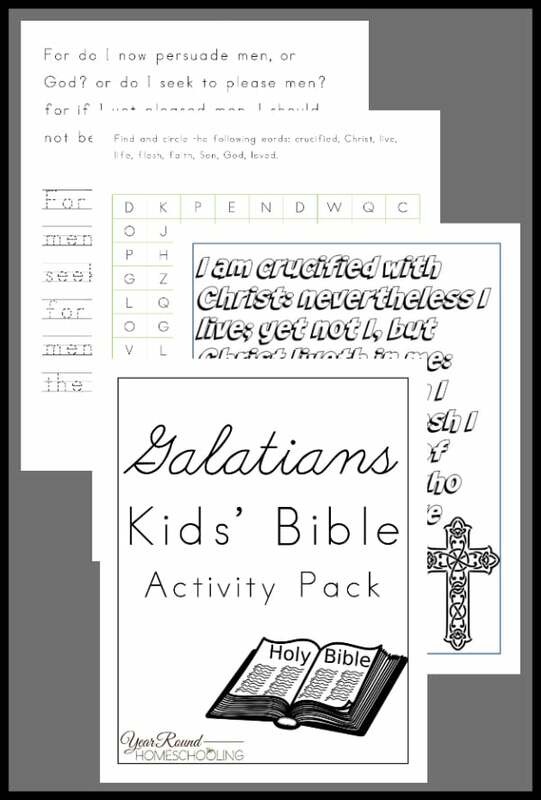 To receive this Galatians Kids’ Bible Activity Pack you MUST sign up to receive our emails below. Thank you so much! 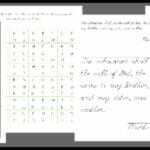 Excited to use this when our current bible work runs out. Just shared on my Facebook page! ? 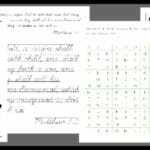 I love these do you happen to do them in cursive ?